The main beach in Costa Teguise is Playa de Las Cucharas Beach, a horseshoe shore line over 1km in length. It is protected to the south by the old harbour wall, and to the north by a series of rock jetties. 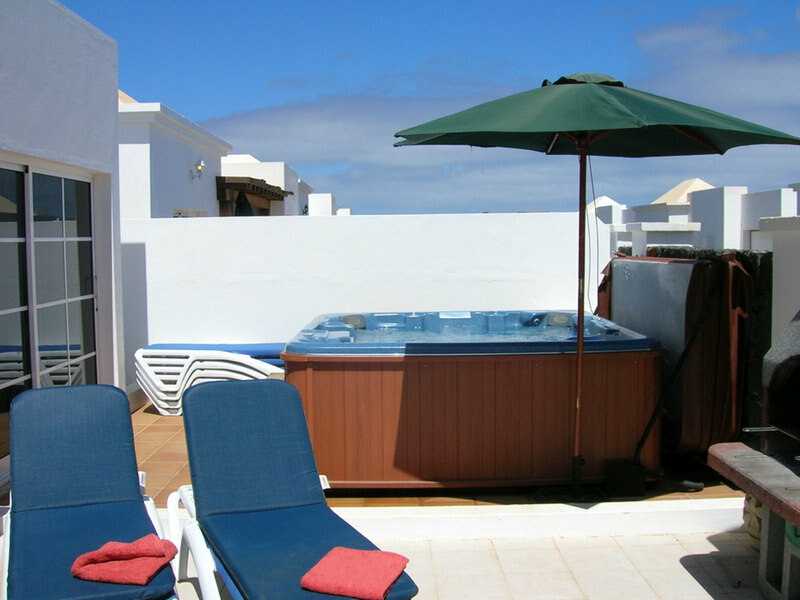 All the usual sand-based activities for the younger holiday maker (or at least young at heart), with sun beds and parasol hire for the sunbathers in the party, are provided for. Diving, snorkelling, sailing, windsurfing and kayaking with tuition and equipment hire is all available on this well-protected beach and bay area. Activities include a world-class off-shore reef break for the experienced wind surfer, with novice training schools and rescue crews, to ensure that all fun is had in safety. 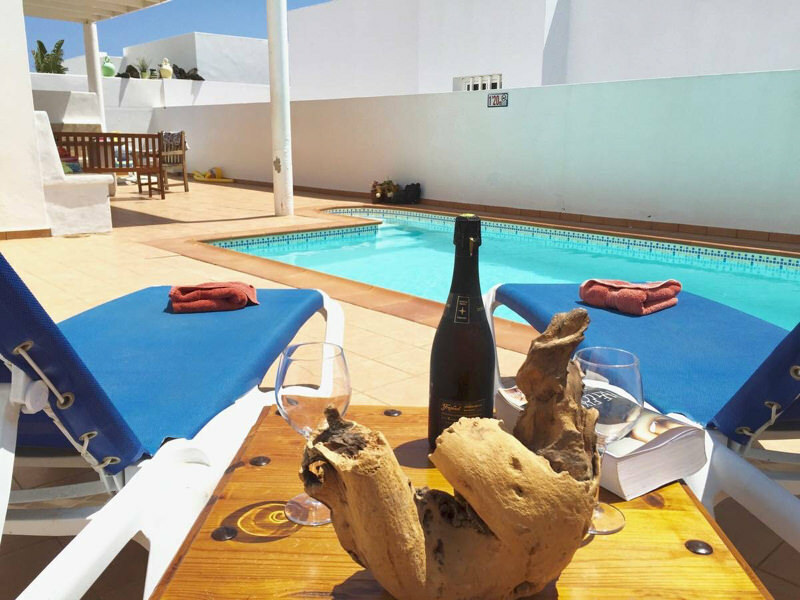 All of our properties are within four minutes walking distance to Playa de Las Cuchuras, all situated in central Costa Teguise. Some of our properties are even closer. 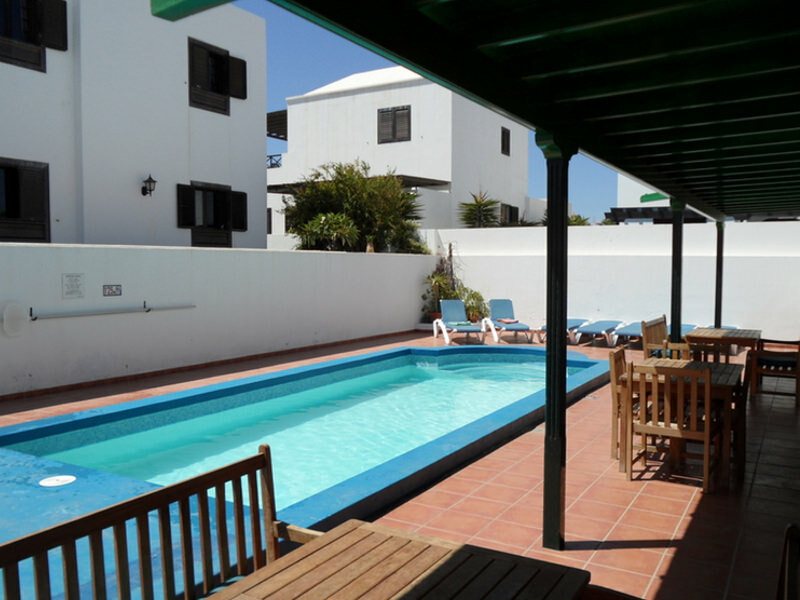 Although Lanzarote is a volcanic island, one of the great Lanzarote beaches Papagaya is a white sandy beach, with the surrounding area being one of the islands protected reserves. Situated at the very most southern tip of the island, the beach has one main large cove and a collection of smaller inlets, some favoured by naturists. 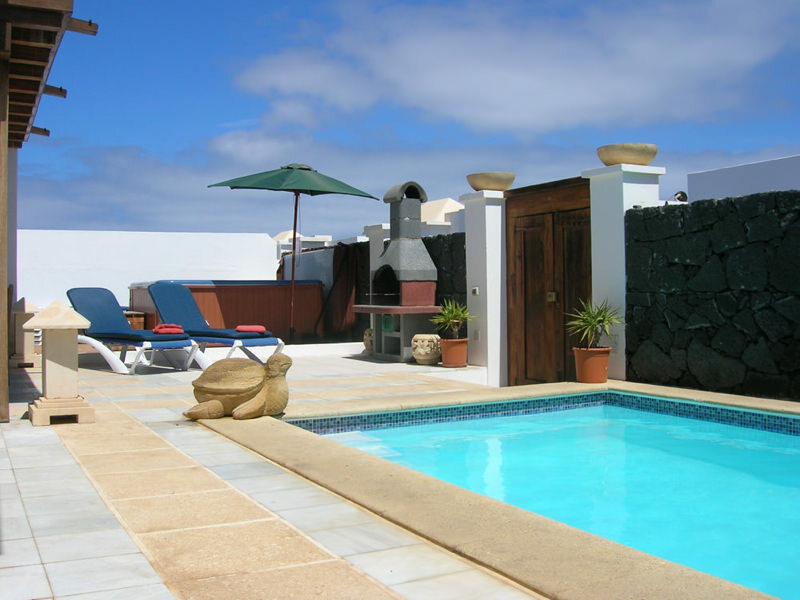 The waters are crystal clear, too, with views over to the neighboring island of Fuerteventura. Car is probably the best way to get there, but there are some organized trips that do offer a reasonable service for a good price. It is our understanding there is no taxi service to the beach. There are no permanent facilities to speak of because of Papagaya’s remote and protected status. Therefore, pre-packed food and drink is a must if you plan to stay all day. Otherwise, a trip into Marina Rubicon or Playa Blanca will be required.